The biblical reality of Heaven is fascinating and often fantasized. Yet the desire for Heaven reflects one of the deepest longings of the human heart. We long for a home beyond this life. Heaven is the home God created for His children. 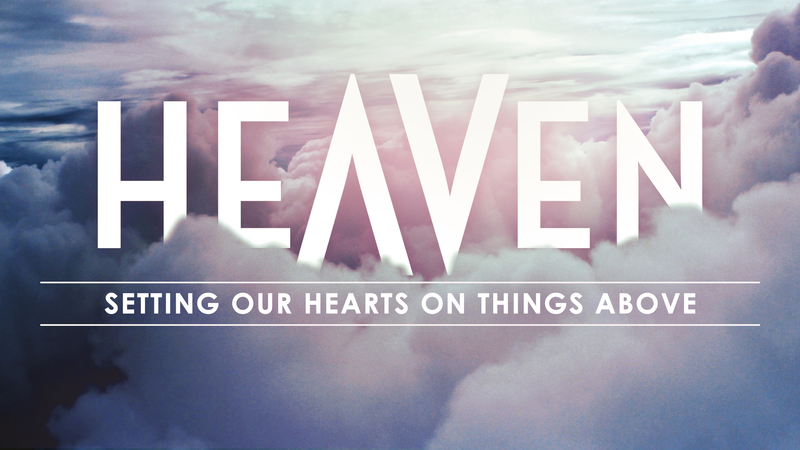 Heaven is a real place and so much more than a warm, fuzzy, concept of life after death. But Heaven is not the place everyone will spend eternity. The biblically reality of Heaven cannot be grasped without a clear understanding of the biblical reality of Hell. God calls us home in Christ. We can step into faith and the reality of Heaven now and for the future, or we can step away from God and into the reality of Hell. “Kingdom” is a foreign concept in contemporary society. Much is lost in translation between the teachings of Christ concerning the Kingdom of God and the reality of living a Kingdom-centered life. Many believers do not realize that at the moment they are saved, not only are they forgiven of all their sins, but also they become part of something larger than themselves. They are now citizens of the Kingdom of God. 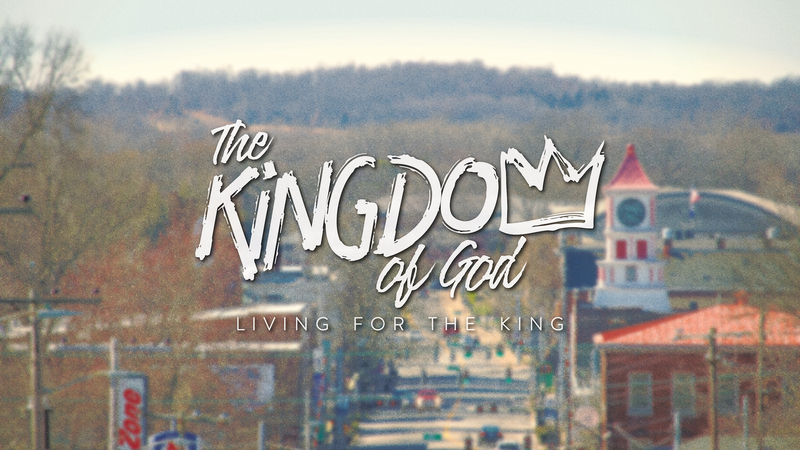 This Kingdom is full of purpose, community, and Christ-centered living. The Kingdom of God is one of the main themes in the teachings of Jesus. When the Kingdom of God is taught clearly, the believer will have a greater sense of Godly purpose, connection with the Church, and eternal hope. The Kingdom of God is happening now and gives us hope for the future. The natural tendency in every area of life is to live by drift. We just wander. Have you ever considered the powerful testimony of Deuteronomy 1:2 that tells us that trip from Mount Sinai to the promise land only took on average 11 days? How do you end up wandering for 40 years? You drift. The wiser plan is to plan and prepare in advance. Live by design. 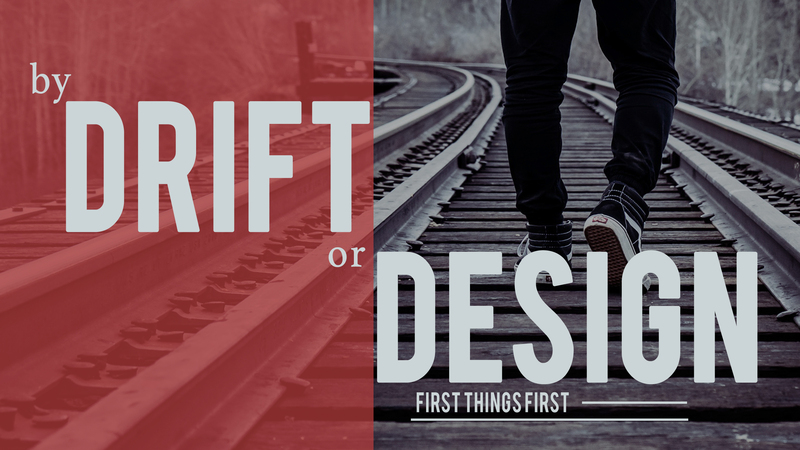 Not by drift. 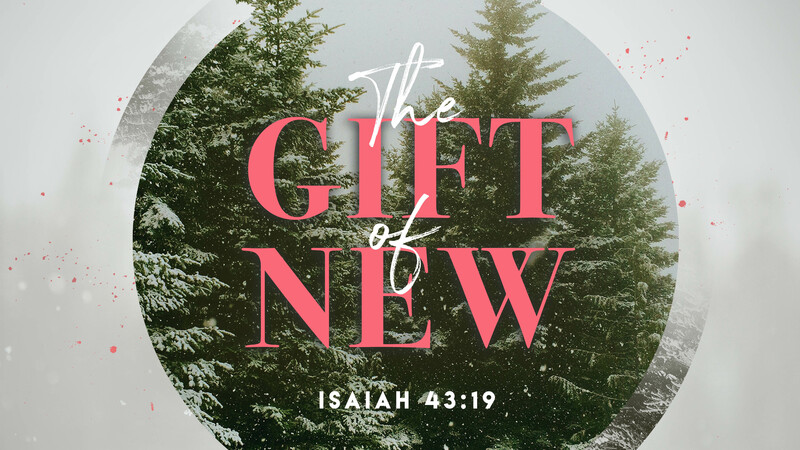 The New Year is the opportunity of a new beginning. How will you begin afresh? 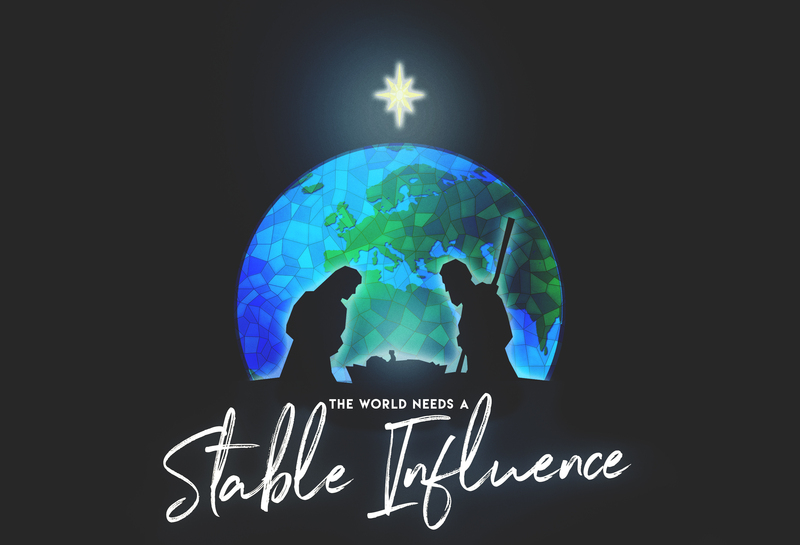 Throughout this study we will visit the fields around Bethlehem as God worked toward the coming of our Savior and His Son. The night Jesus was born, we are told shepherds were in those fields and they were visited by angels. But God’s footprints in and around Bethlehem had been evident for centuries … and if we look closely, in those stories we see much about the one to come. It is easy for us to forget. 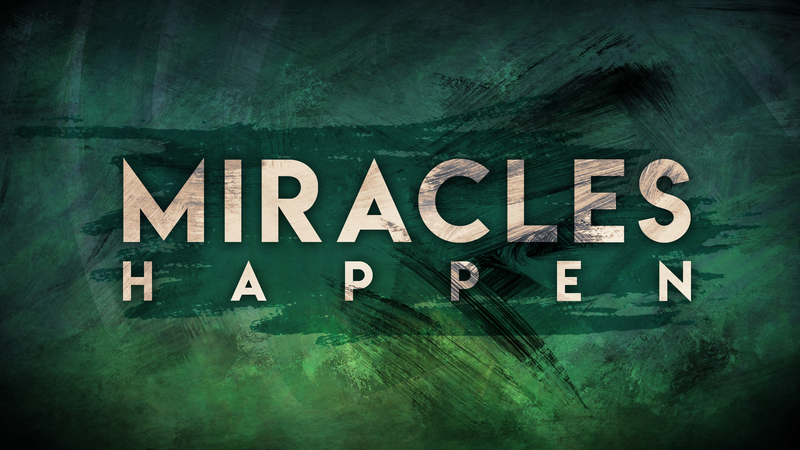 We sometimes lament, “Why don’t miracles happen today?” They do. Not on demand. We don’t get to be in control. But God does. Always has. 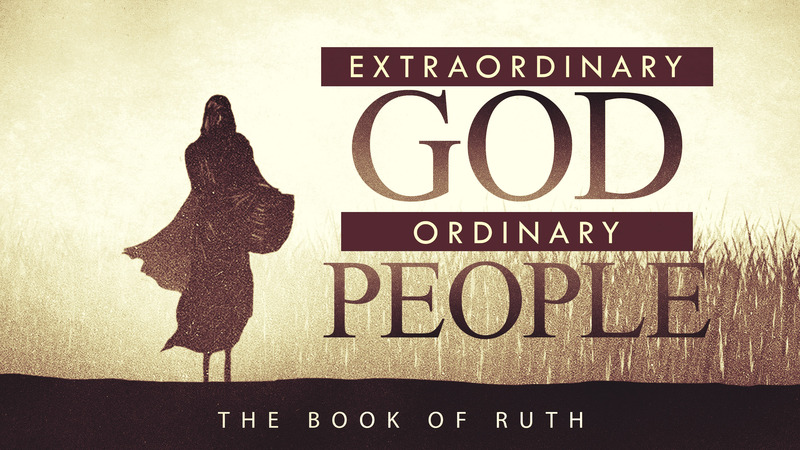 God can and do great things in our lives, even against all odds—for His Glory and for our good. Step Up! The Challenge is On! 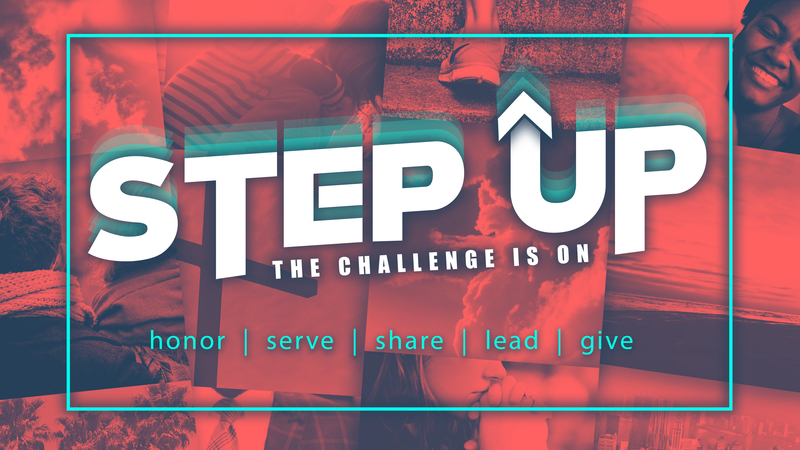 Five words that will transform your life and our church: honor, serve, share, lead, and give. 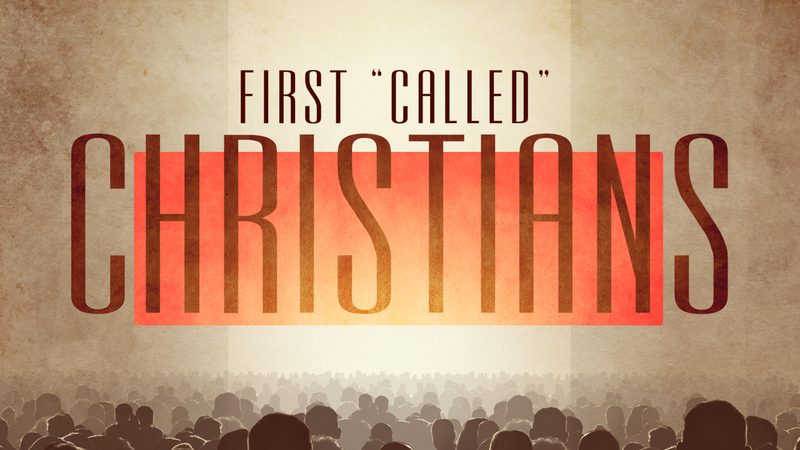 Are we “Christians” or do we just “call ourselves” Christians? Are we authentic? Or is it just a label we wear? 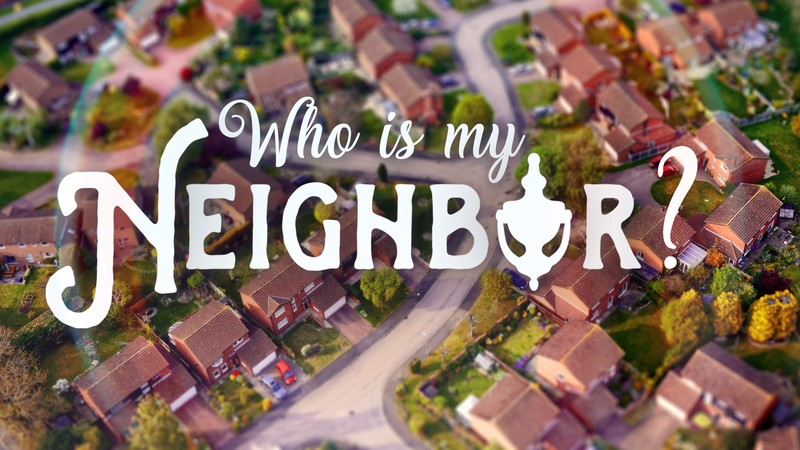 Serving our neighbors opens doors for relationships and lives out what Christ has called us to.